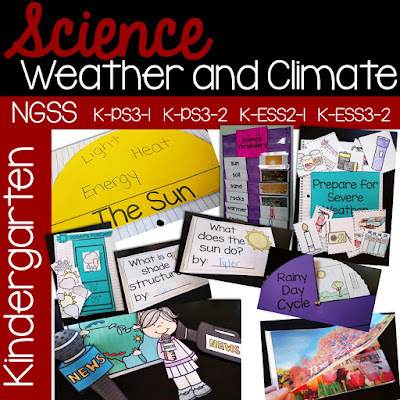 Scroll down to take a look at *some* of what is included in this Kindergarten Weather and Climate unit! This unit aligns to NGSS* standards K-PS3-1, K-PS3-2, K-ESS2-1, K-ESS3-2. Posters that come in color and black and white. These support the main ideas of each standard. Photo posters to support learning. Non-fiction mini books are also included throughout all four topics of the Weather & Climate unit. These are great to support student learning. 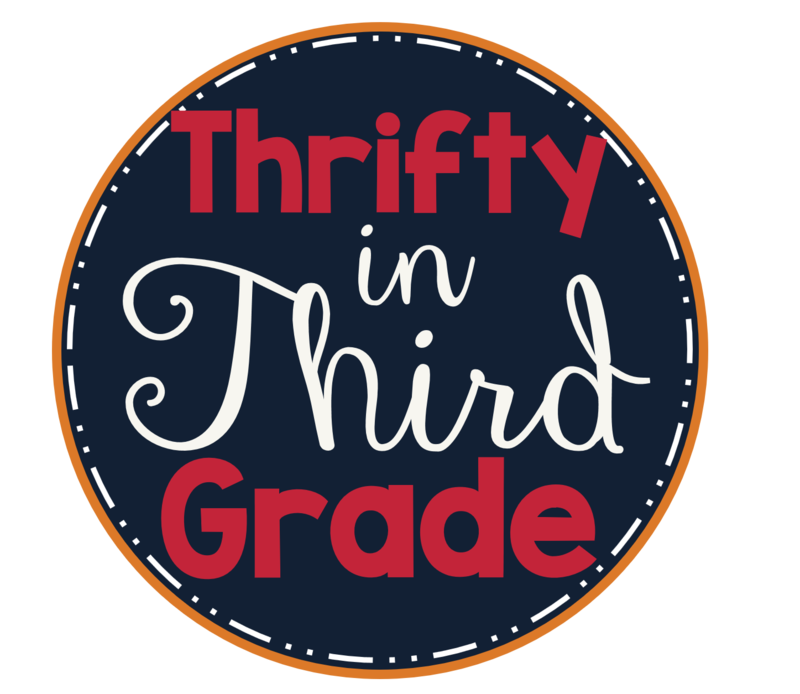 Send them home to have students read with parents or use them during your instruction. This topic is focused on teaching students that it is cooler in the shade than in the sun. Students learn about what shade is and work to build their own shade structure. This topic includes a lot of resources to teach basic weather understanding as well as the patterns we see in local weather. There are wheels included in this topic to help students understand what a cycle is. This unit teaches students about the importance of having meteorologists and why it is necessary to know the weather forecast. It also focuses on different types of severe weather and how we can prepare ourselves. This was just a preview! For a FULL list of resources included in the 200+ page Weather & Climate unit please see the Table of Contents!